Wednesday Morning Bible Study : "God With Us Through Our Trials"
The Wednesday Morning Bible Study Group invites you to join them for the next session. The group meets in Geneva Hall from 10:00 – 12:00 noon on the 2nd and 4th Wednesdays of the month. “God With Us Through Our Trials". 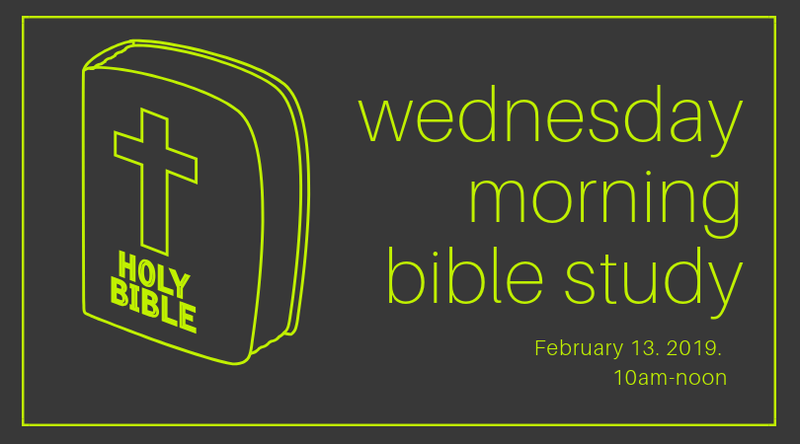 Join us for a time of Bible study, fellowship and spiritual growth.